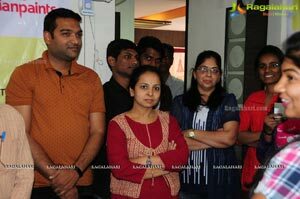 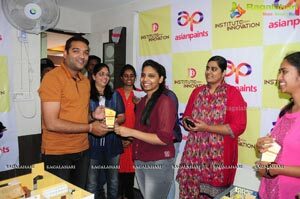 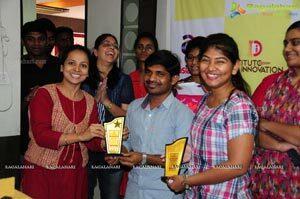 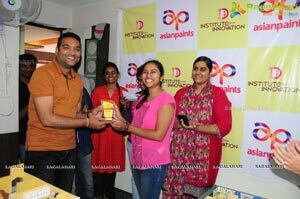 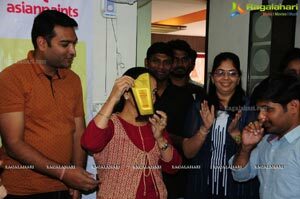 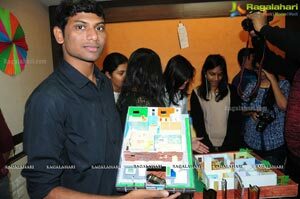 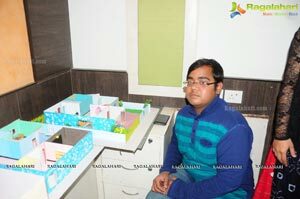 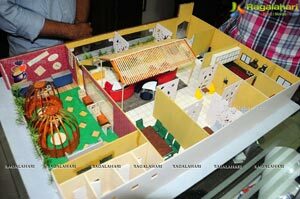 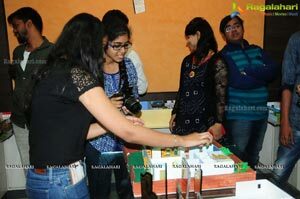 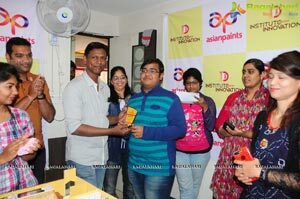 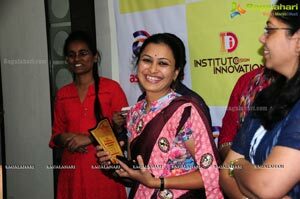 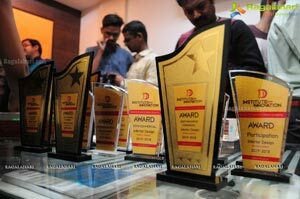 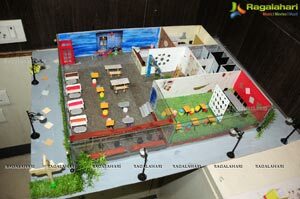 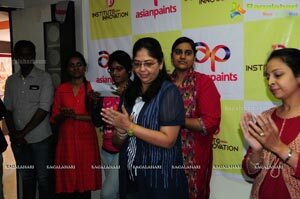 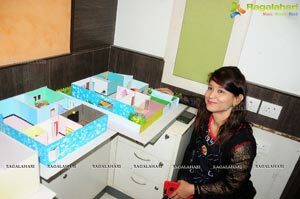 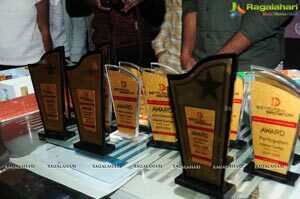 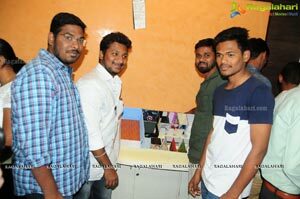 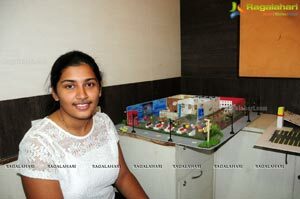 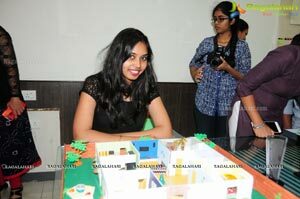 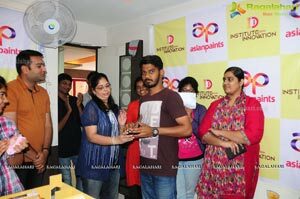 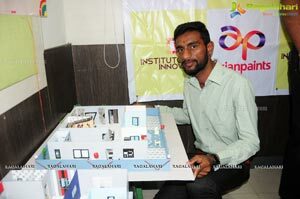 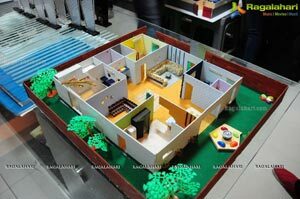 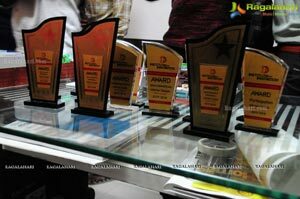 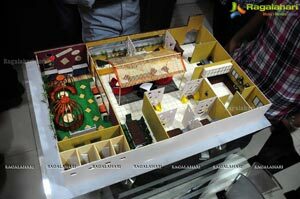 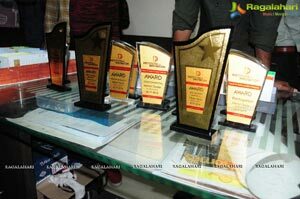 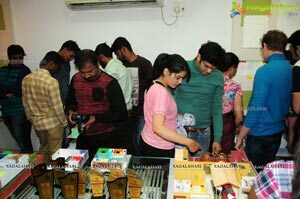 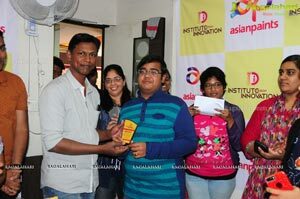 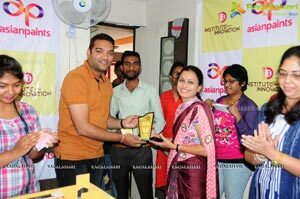 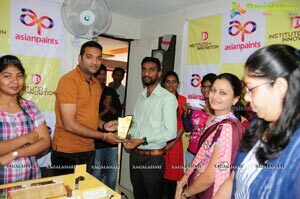 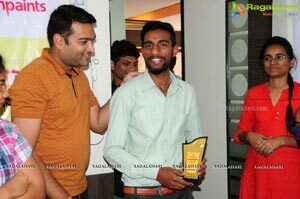 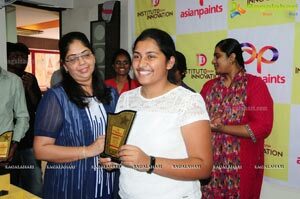 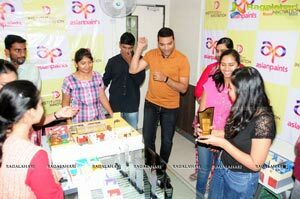 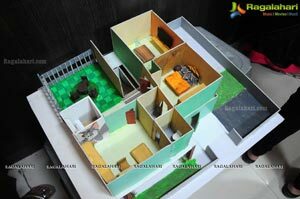 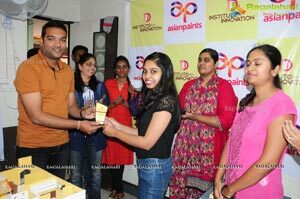 Instituto Design Innovation - A Fashion and Interior Designing Institute in Himayathnagar Hyderabad has organized an interior model making Exhibition on 3rd February, 2018 at IDI Institute premises. 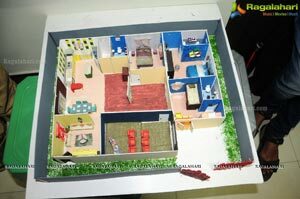 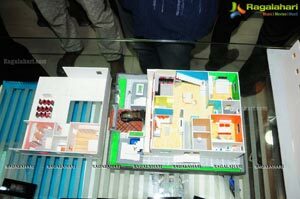 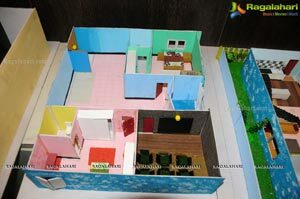 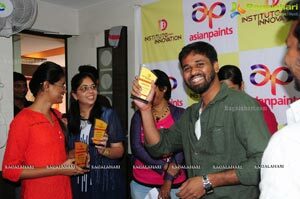 The show had all sorts of theme based, residential and commercial Interior models highlighting the color aspects, the planning , the Vaastu and the overall area utilization within the given layouts. 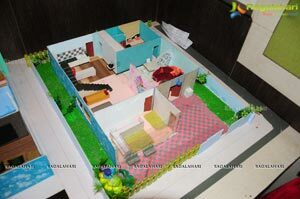 The Director Mr. Rupesh Gupta said that this kind of exercise will not only lay a true foundation for the students but also set them at par with professional Designers .The success of this model making show was totally devoted to the hardwork by students and guidance of Faculty which helped the students to come out with such extra- ordinary Models .